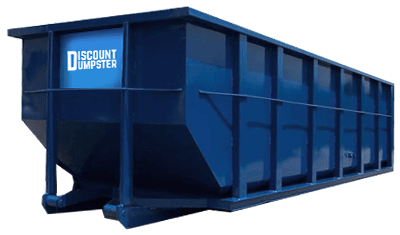 At Discount Dumpster, we serve Washington Park and the surrounding Denver area in providing walk in dumpster rental services. From delivery to pick up and disposal, let us be your partner in all of your debris disposal needs. Our low flat rates and flexible rental periods are sure to help get your job done on time and on budget. Call us to receive your free quote and schedule your delivery today. No matter the size job, let us help you get the job done right. Whether remodeling a home or cleaning out the garage a roll off bin is great for ridding all your debris. With a roll off dumpster you can throw all junk into one simple to use space. Our smallest walk in dumpster is best for minor clean up projects and general junk removal. The shorter sides allow for easy access and can fit in almost any neighborhood side street. Ideal for most residential projects. 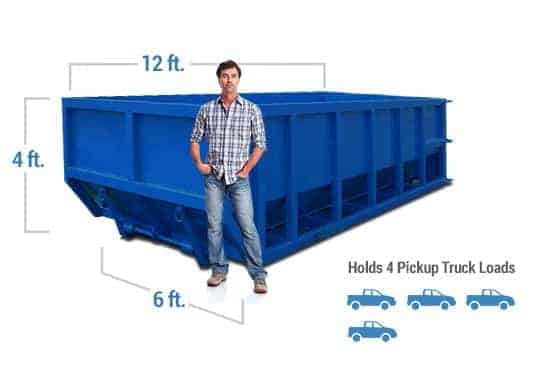 The 12 yard container fits into the driveway for easy disposal of trash. Rent one today. This container is perfect for projects around the home. Use this container for smaller roofing projects, moderate home renovations, or landscaping jobs. Good for larger projects inside or outside your home, this sized dumpster is common for kitchen and/or bathroom remodels, roofing jobs, garage or attic clean outs, and large landscaping projects. Commonly delivered to full service construction projects, this 6 foot tall dumpster allows for walk in access, and is perfect for tossing out large quantities of debris. 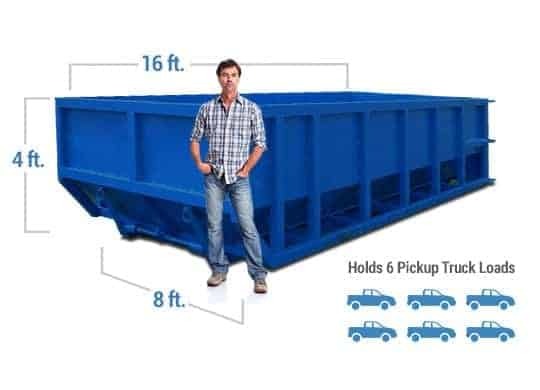 Our largest container is perfect for projects with bulky material. It’s high walls and deep cut make it the right choice for your largest commercial or construction projects. Need a walk in dumpster? Call us and receive your free quote today. Just let us know what size container or containers you need, and we will handle everything from delivery to pick up and disposal. Our low flat rates encompass all aspects of our service so you know exactly what you are getting at what price. Our staff of highly trained customer service representatives is waiting to help you get exactly what you need, where you need it. We value your business, and want to make sure your experience with us goes smoothly. Call Discount Dumpster today and we’ll walk you through the process step by step. No matter the size job, our variety of sized open top bins is sure to meet your needs. Weather you are a homeowner, contractor, or business owner, let Discount Dumpster be your partner in trash. Needing a street permit? The city of Denver does require street permits for dumpsters. Be sure to let us know if the dumpster is being placed on a road.